Drive across the Tri-Cities in style with the new 2019 Honda Civic Sedan or 2019 Honda Civic Hatchback, for sale at our Honda dealer in Richland, WA. Between the efficient new 2019 Honda Civic mpg ratings and wide variety of new Honda Civic models available at McCurley Integrity Honda, there's something for everyone in this Honda. And when you ask about 2019 Honda Civic lease specials at our dealer, you may be surprised by how much you can save on the 2019 Honda Civic price. Speak with one of our experts about your 2019 Civic finance options and drive home in a new Civic today. 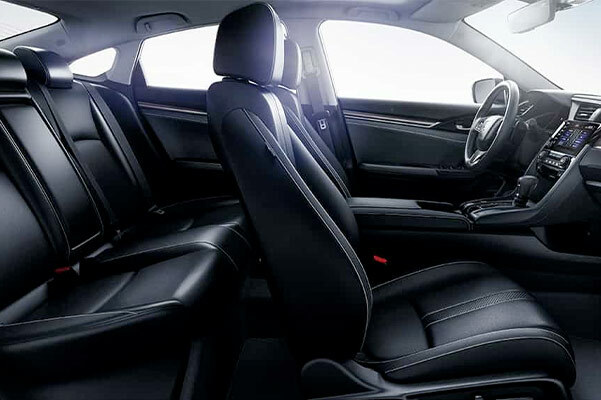 Don't know which new 2019 Honda Civic is right for you? 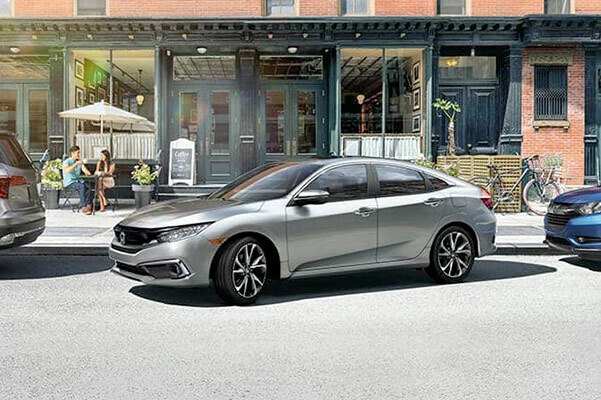 Compare Honda Civic models with one of the experienced salespeople at our Tri-Cities Honda dealer to find out which 2019 Civic is good for your lifestyle and budget. 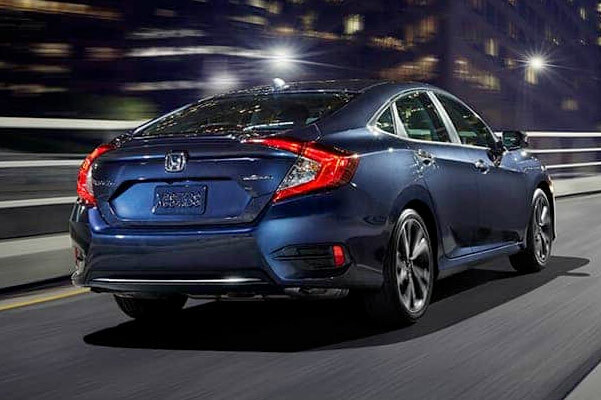 Don't forget to ask about current 2019 Civic lease and finance incentives!